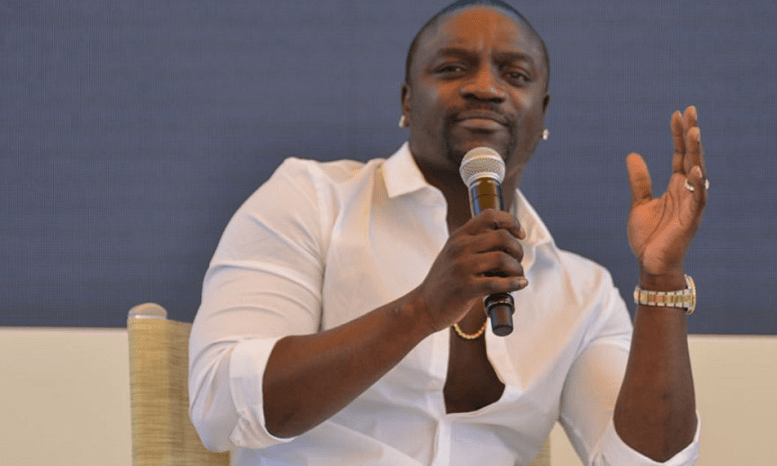 Akon launches Akoin: To add to the list of celebrities that have been entering the cryptocurrency market, singer Akon has announced that he has launched his own cryptocurrency called Akoin. Akon announced his new coin Akoin at the Cannes Lions 2018 ‘Blockchain, Entrepreneurship and Empowering the Future’ panel on Saturday, June 18th. Leading up the event, Akon tweeted about his upcoming stint at on the panel.